1. The force on the cartilage in the knee joint increases by almost 300%. 2. This huge increase of force accelerates the wear of the articulations cartilage which ultimately results in early onset osteoarthritis. 3. 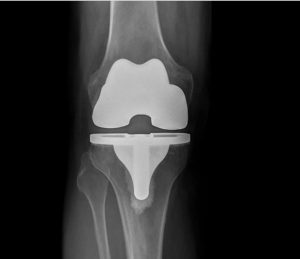 Prior to knee arthroscopy: pre 1980’s, Orthopaedic surgeons would remove the whole meniscus when there was a tear and a large majority of those folks went on to develop advance osteoarthritis in their knee; resulting in knee replacement surgery at an early age.